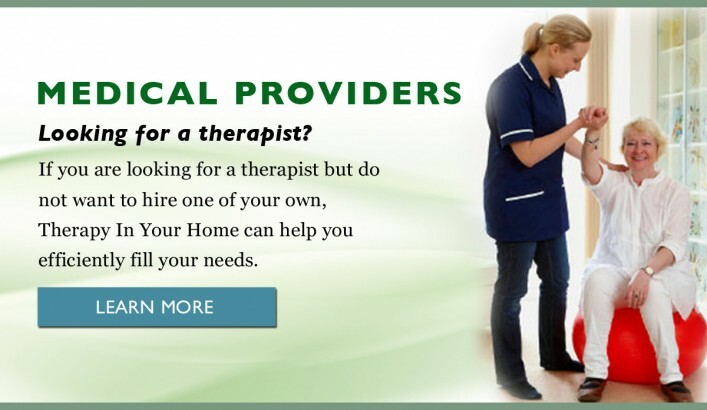 - We find you your own physical and occupational therapists to come to your home. 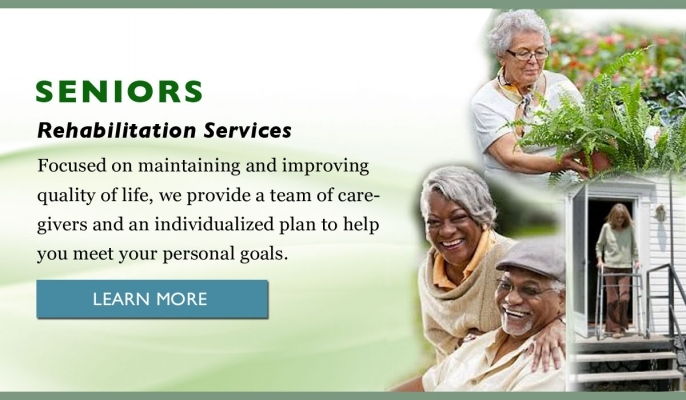 - We help you find solutions to staying active and able, satisfied and safe in your home. 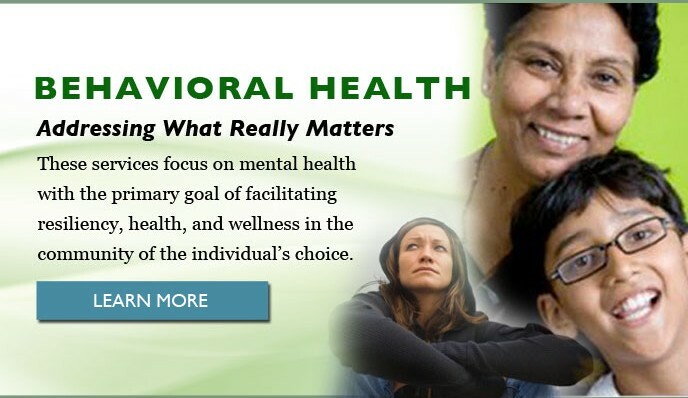 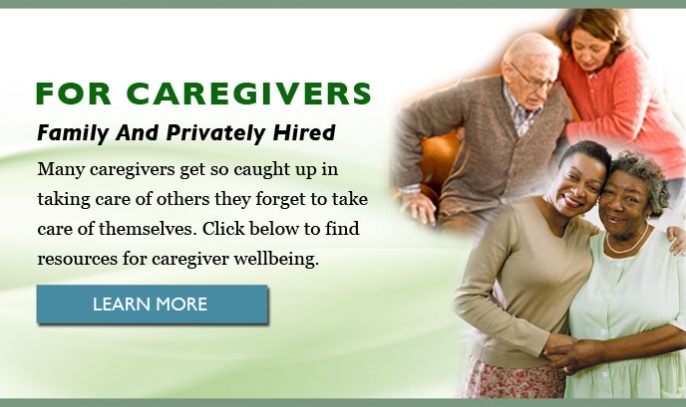 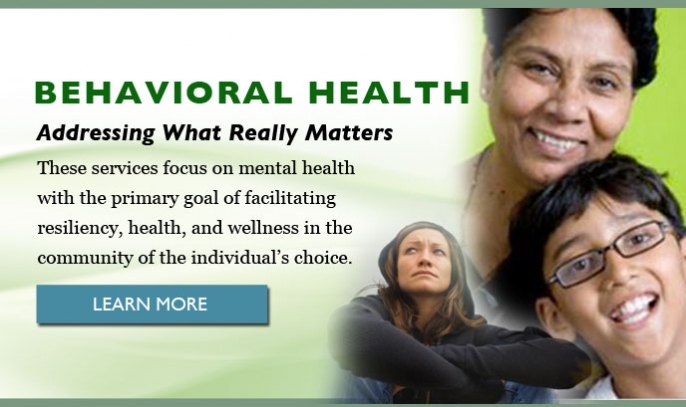 - We help caregivers, too. 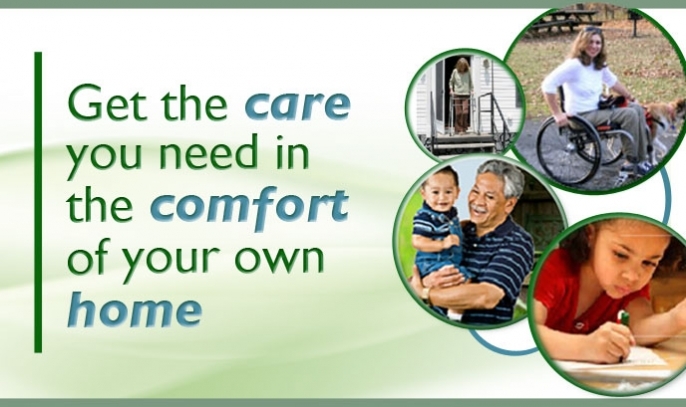 We would be glad to talk to you about the benefits of home based therapy, and the resources we can bring to your specific needs. 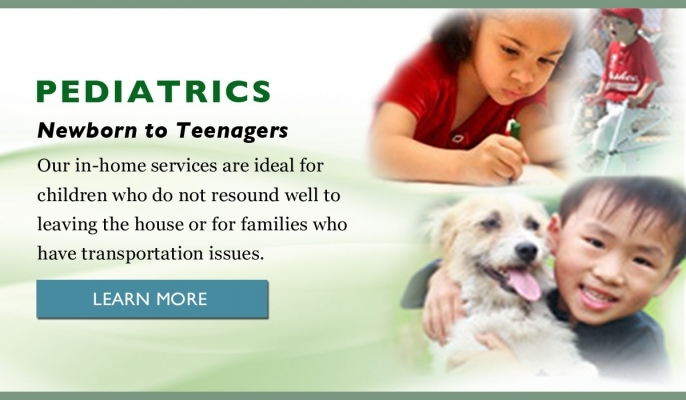 We serve the San Francisco, San Mateo, Santa Clara and Santa Cruz County areas and beyond.